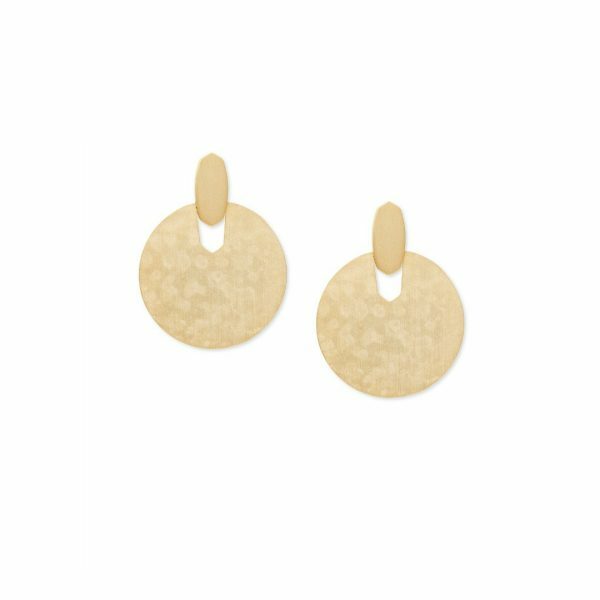 A petite interpretation of one of our favorites, the Didi Statement Earrings in Gold are loved for their modern, weightless silhouette. 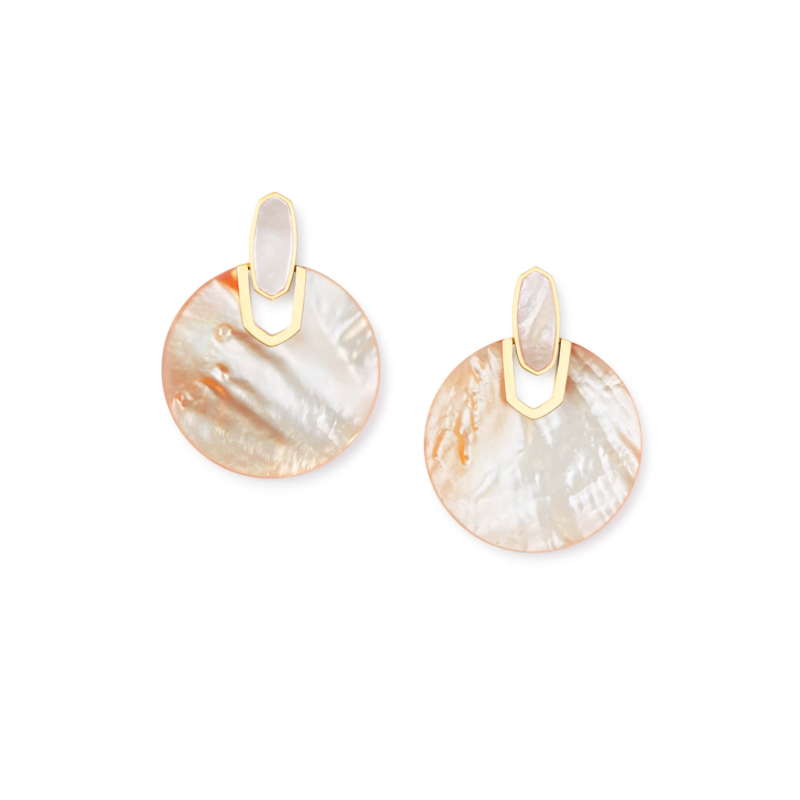 At once on-trend and unexpectedly classic, these statement earrings are sure to be a staple in your wardrobe. If a chic, versatile accessory is what you’re looking for, then the Didi Statement Earrings are perfect for you.